This is original Russian military 7.62x54R 147gr. 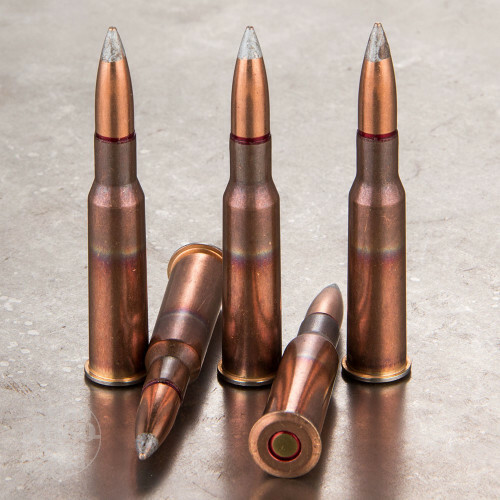 Full Metal Jacket Silver Tip Steel Core Ammo. 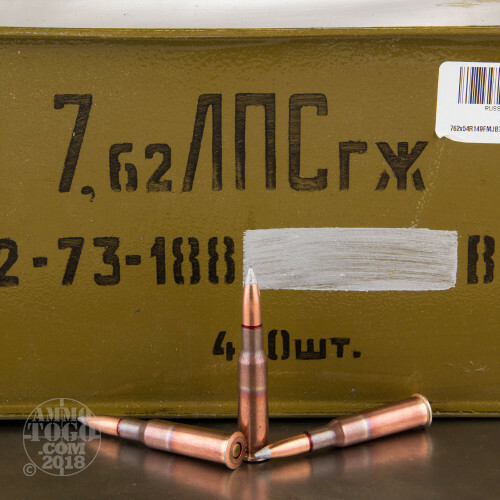 This ammo was manufactured in the 70's in Russia. It has a silver tip steel core FMJ bullet. 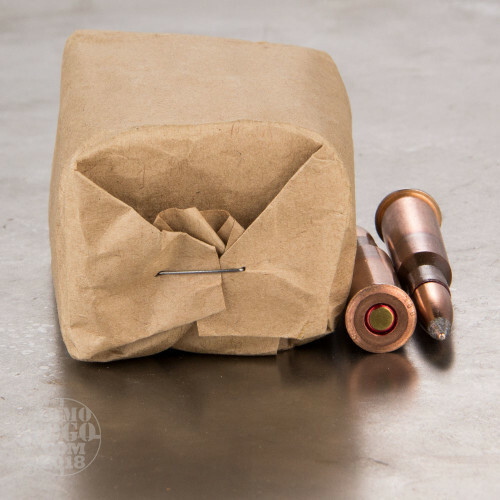 This ammo is corrosive and has a copper washed steel case and a berdan primer. The case neck and the primer are sealed for moisture protection. It comes packed in 20rd. military packs, 440rds. per sealed spam can. Due to the nature of surplus ammunition, can openers are not guaranteed with purchase. All the rounds I have fired had no issues, everything cycled fine. Will definitely buy more. Great ammo. Have fired over 400 rounds. Lots of power. If you are shooting steel back up 200 yards or more. It will sail through 1/2 in soft steel. Learned that the hard way. It will dimple 3/8th in AR 500 steel at 100 yards. I now only shoot at paper or 1/2 in AR 500 steel. It is comparable to a 30-06. I prefer it to .308. Price is RIGHT. Dont worry about if being corrosive. Just clean your rifle after each use. Its the same ammo your Mosim ate before you bought it for a great price. Very good reliable ammo, cycles really smooth in my mosin nagants . Will buy some more.